built with medical equipment in mind, this coach has a through put of up to 70 patients per day. Built with medical equipment in mind, this coach has a through put of up to 50 patients per day. Built with medical equipment in mind, this coach has a through put of up to 40 patients per day. Built with versatility in mind, this trailer has a through put of up to 40 patients per day. 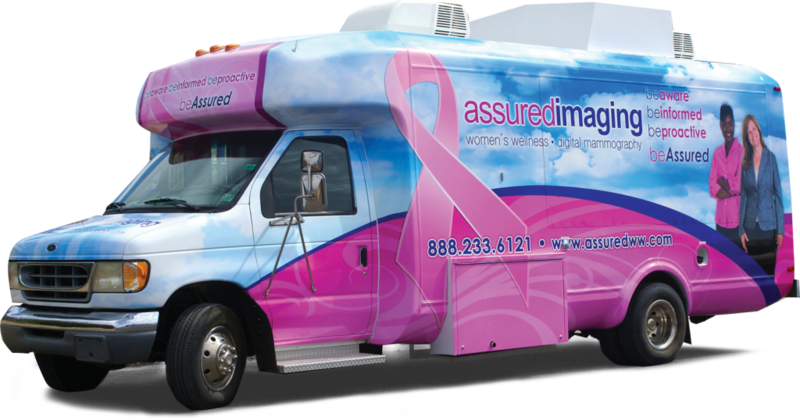 Mobile Vans are set up to move portable mammography and ultrasound without damaging equipment. The AIW Open Cubby safely transports equipment with the highest of standards and allows patients to be seen onboard with the most efficient layouts. This van has a through put of up to 25 patients per day. 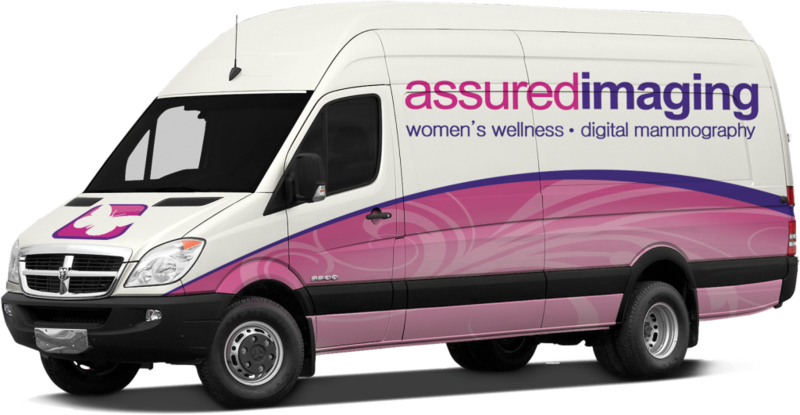 Mobile Vans are set up to move portable mammography and ultrasound without damaging equipment. The AIW Mini Coach safely transports equipment with the highest of standards and allows patients to be seen onboard with the most efficient layouts. This van has a through put of up to 35 patients per day. Transport Vans are set up to move portable mammography and ultrasound without damaging equipment. The AIW Cubby safely transports equipment with the highest of standards.